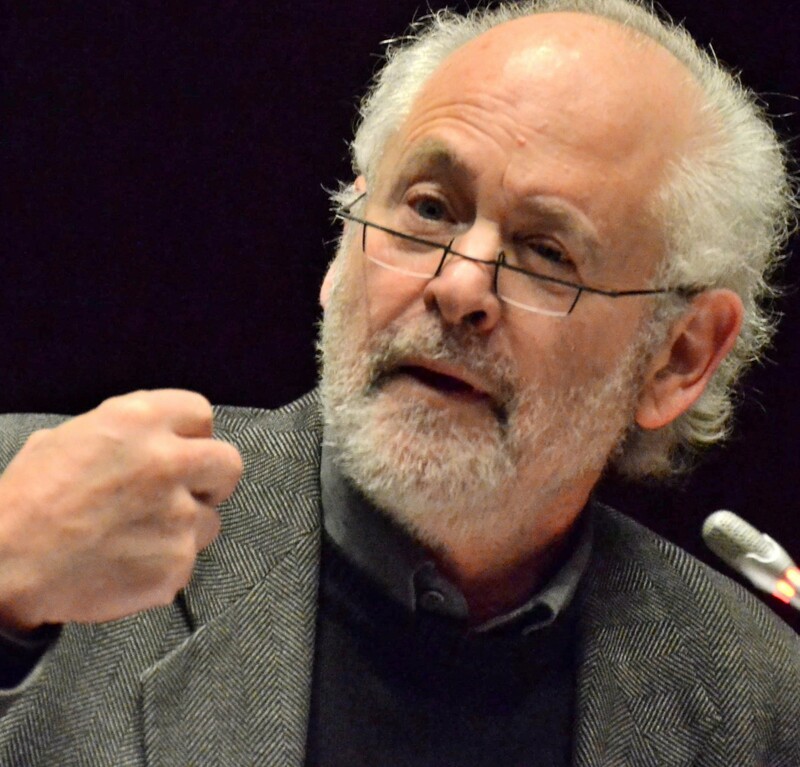 Raymond Suttner; Why do I say that Gauteng is the most politically mature ANC province? I have been asked why I refer to Gauteng as the most politically mature ANC province. My reasons relate to the maturity of much of the leadership, people who have worked in the UDF and ANC/SACP together for some decades, people who have been highly politicised and have ensured that the province is highly politicised, ensuring that there is a process of induction of members. I am not in touch with what is happening now in every nook and cranny of the ANC in Gauteng, but until fairly recently I do know that there was a well developed course of political education. That builds cadres who understand what they are doing. That is not to suggest that what is taught and what is understood by members and leaders must be unconditionally endorsed. I am making a limited claim. Compared to the ballooning membership in some parts of the country, where people become members without much political education, the ANC in Gauteng definitely takes ideology seriously. Posted on September 15, 2015 by raymondsuttner. This entry was posted in ANC, Gauteng province and tagged ballooning membership, political induction. Bookmark the permalink.